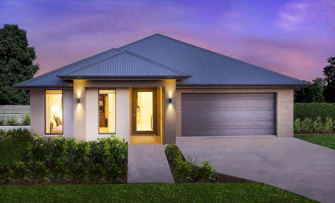 The Madison 36 offers all of the features your could ever want at a great value price. 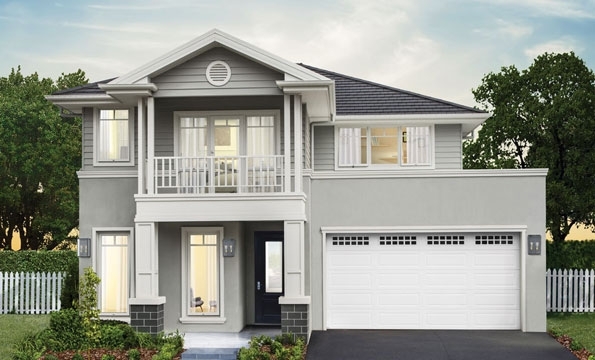 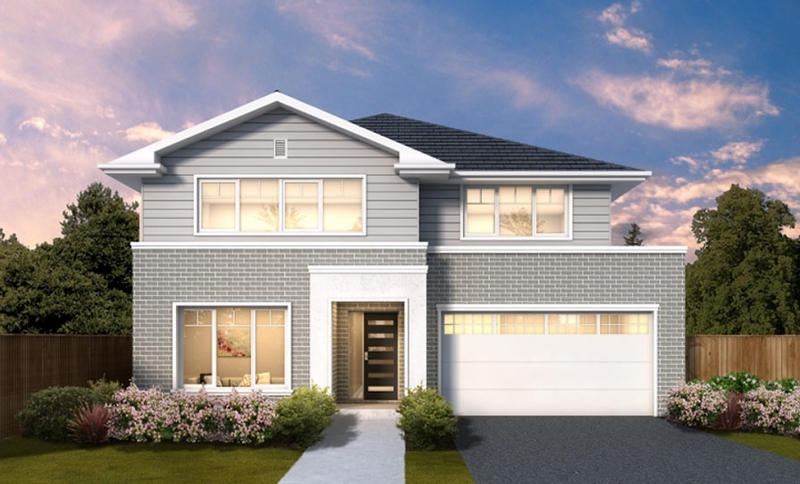 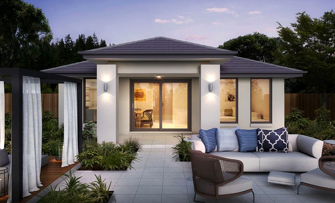 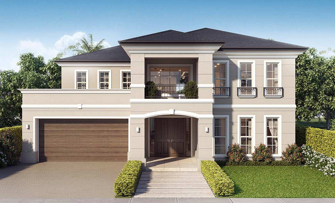 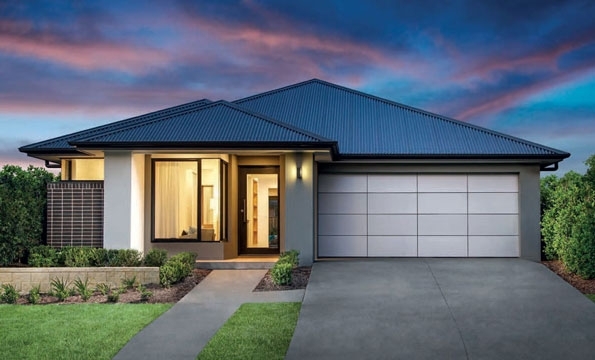 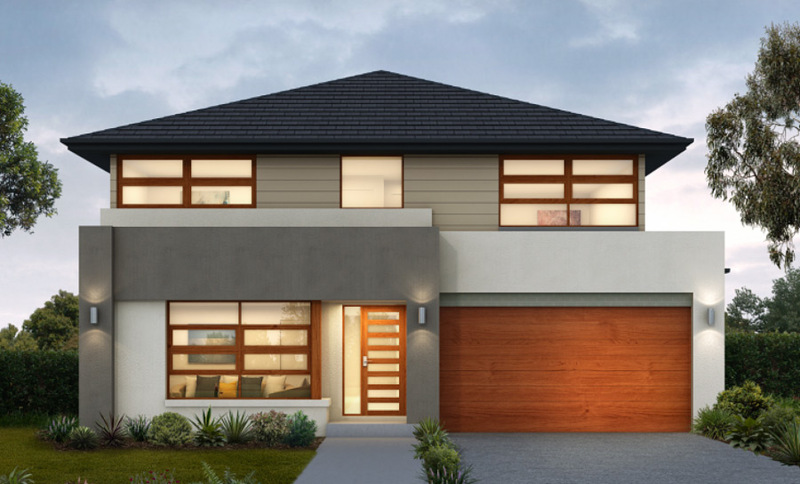 Consisting of 5 bedrooms, a study, 3 bathrooms, loads of storage plus a host of entertainment areas, the Madison 36 is a design that will accommodate the changing needs of the growing family. 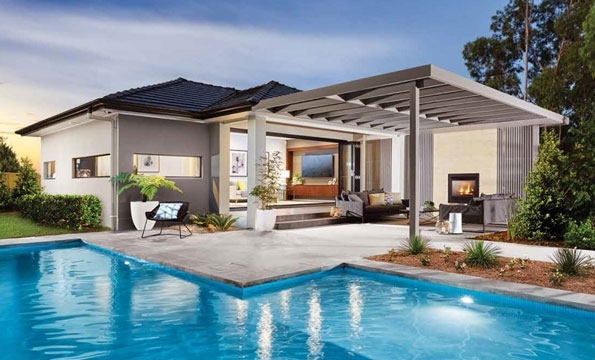 With the option of a covered alfresco it would be difficult to find a better value home in todays market. 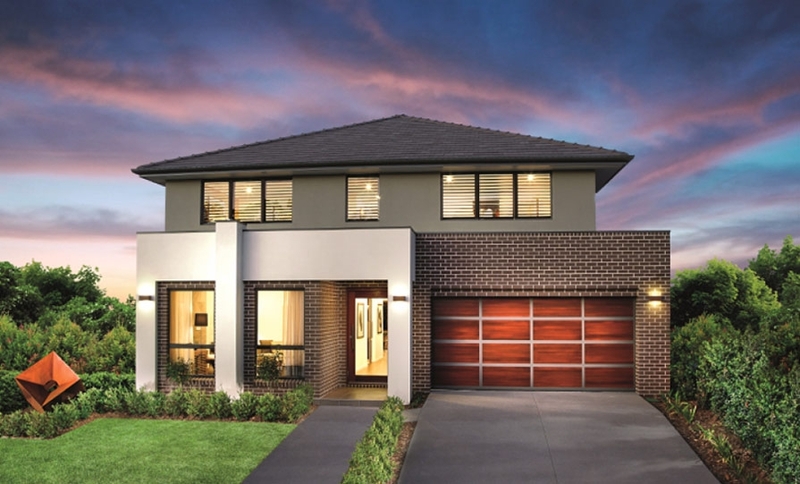 Visit our slightly larger Madison 37, on display at our Super Centre Parklea, open daily 10am-5pm.